If you're planning to visit Epcot International Food & Wine Festival and have a Chase credit card, I'm here to let you in on one of the best kept secrets during the festival. Touring the festival can be exhausting, but the Chase Lounge is the perfect place to relax while in Epcot. 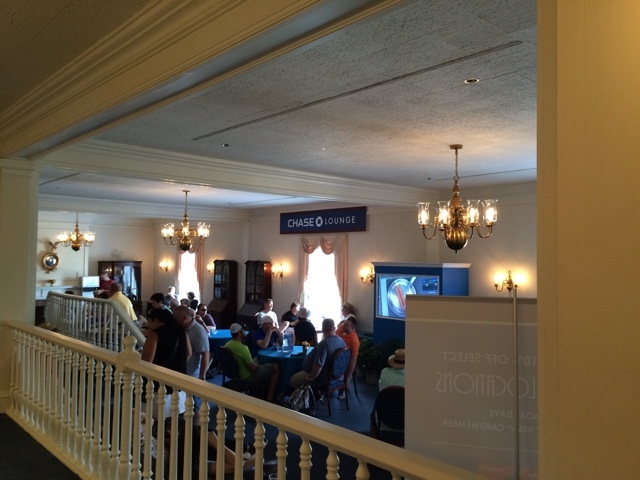 The Chase Lounge is located inside the American Adventure. To gain entry, you need to show your Chase Visa at the door and then you can proceed up the stairs to enjoy some great perks! If you have a Disney Rewards Visa Card, you already have the connection you need with Chase to access the lounge. 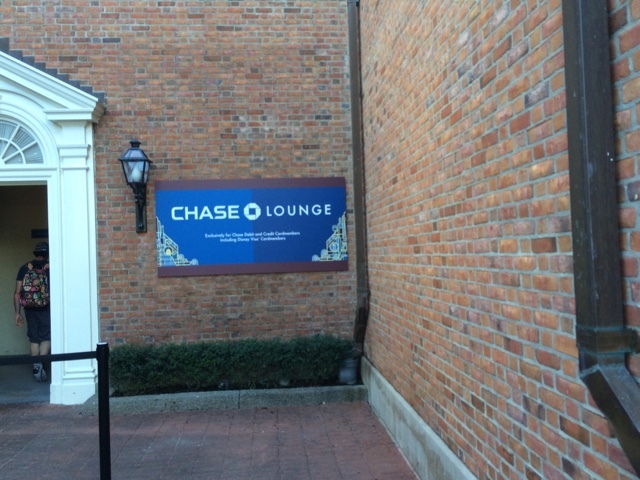 Here are my top 3 reasons to check out the Chase Lounge. Free Non-Alcholoic Beverages - That's right, something free! Cardmembers can grab a free soda or drink of water while relaxing inside. Wine and beer are also available for sale with reduced lines inside of the lounge. 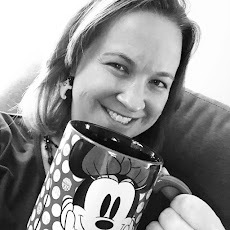 An Air Conditioned Break - When spending a day enjoying all that Epcot has to offer, you are probably going to want to take a break at some point to escape the balmy temperatures that can still creep into Florida during the fall season. The Chase Lounge offers comfy chairs, plenty of seating, and even some charging stations for all of your mobile devices! Premium Seating for Epcot Favorites - This was one of the most surprising and best finds inside the Chase Lounge. I happened to notice a cast member sitting off to the side with a box. When I went over to check out what was inside, she had special wrist bands for reserved seats to that night's Illuminations: Reflections of Earth show and the Eat to the Beat Concerts that day. The bands were only available for same day shows and were very limited quantities so if you want to try and score one, be sure to swing by early in the day! The Chase Lounge is the perfect place to rest and relax during a busy day at Epcot International Food and Wine Festival. Be sure to check it out this fall!